With everyone focused on our Liar-In-Chief, Vice President Pence has managed to stay in the shadows, where he operates best. White House photos of the West Wing staff always have Pence hovering behind Trump like a ghost. He sometimes sports a puckish grin, but most of the time his face is frozen in grim concentration. Pence is famous for his supposed piety. The cult church he belongs to says a man cannot be in the same room with a woman unless his wife is there too. I don't know what happens in the case that a man doesn't have a wife to sit with him. 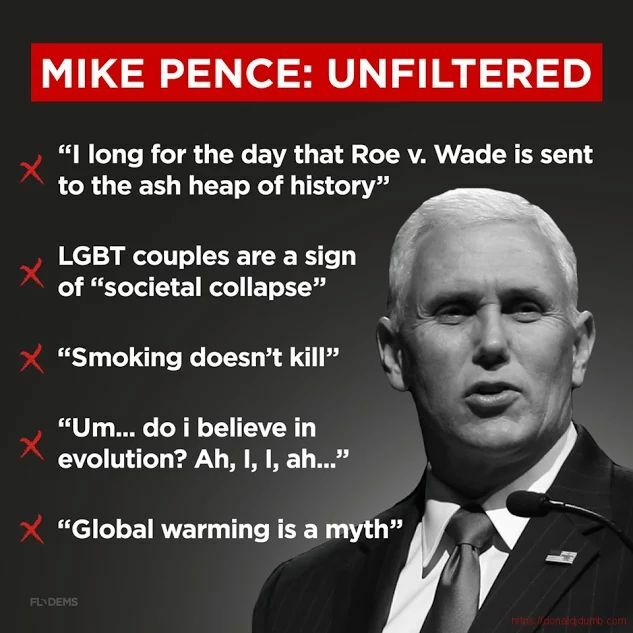 Pence is known for his homophobic rantings cloaked in religion. I'm not sure if Pence has ever talked one-on-one with a black or brown person. His usual associates are as white as his closely cropped hair. 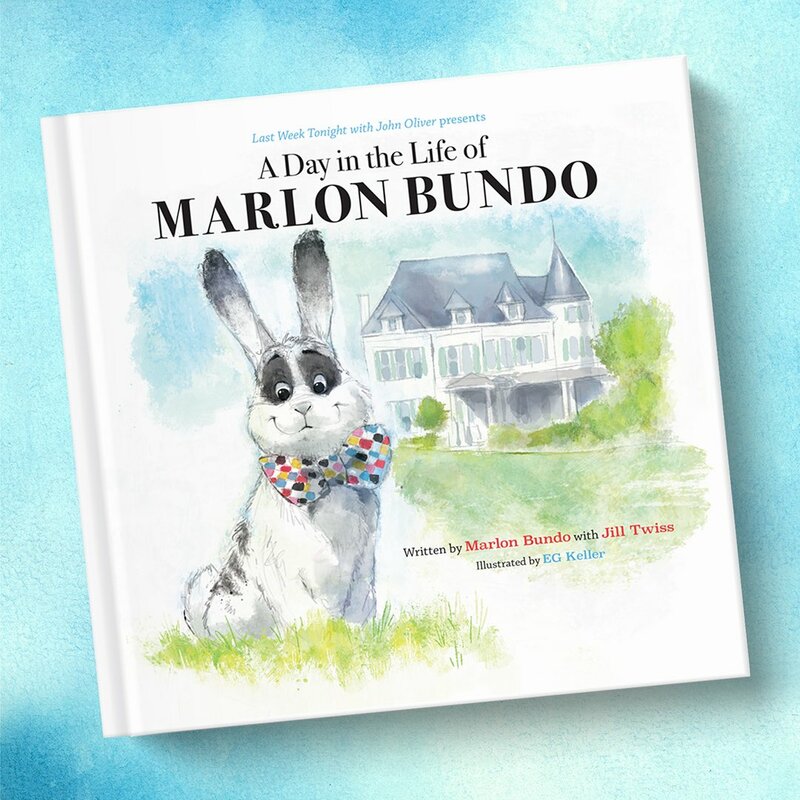 Comedian John Oliver just came out with a new book - “Last Week Tonight with John Oliver Presents a Day in the Life of Marlon Bundo,” that was No. 1 on Amazon.com yesterday. Retailers were out of stock by midday. 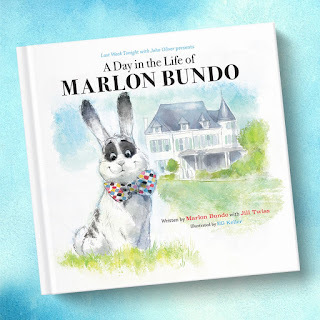 Oliver's book is a tribute to the Pence family's beloved rabbit. The vice president's daughter, Charlotte Pence, wrote, “Marlon Bundo’s Day in the Life of a Vice President” earlier this year. Oliver's story is the same...almost. His Marlon Bundo falls for another male bunny however! Americans apparently think it's damn funny! But don't underestimate Pence. He's waiting quietly in the wings of the Oval Office for Trump to be impeached and frog-marched out of Washington D.C. Meanwhile, he backs up Trump's stupid statements with as few words as possible. He's managed to avoid controversy thus far by being the guy in the background. He makes sure to stay out of the limelight, only grudgingly coming out for some events like the one he agreed to speak at as a special guest of America First Policies (a fringe group run by Carl Higbie). It takes place in New Hampshire, in the near future. Pence has been working with the extreme conservative base in the background. He's firming up his own racist and religious foundation in the event of a palace coup. Meanwhile, he slinks around the White House and manages to stay out of most of the chaos there.